YourTorah is designed as an introduction to the 63 tractates (books) of Mishnah and is taught by women. In each 18 minute podcast you'll find the overview of one tractate, with a sample mishnah and a practical take-away. though men are of course welcome to join too. Rabba Dina Brawer wraps up the YourTorah journey, and shares an overview of the project. 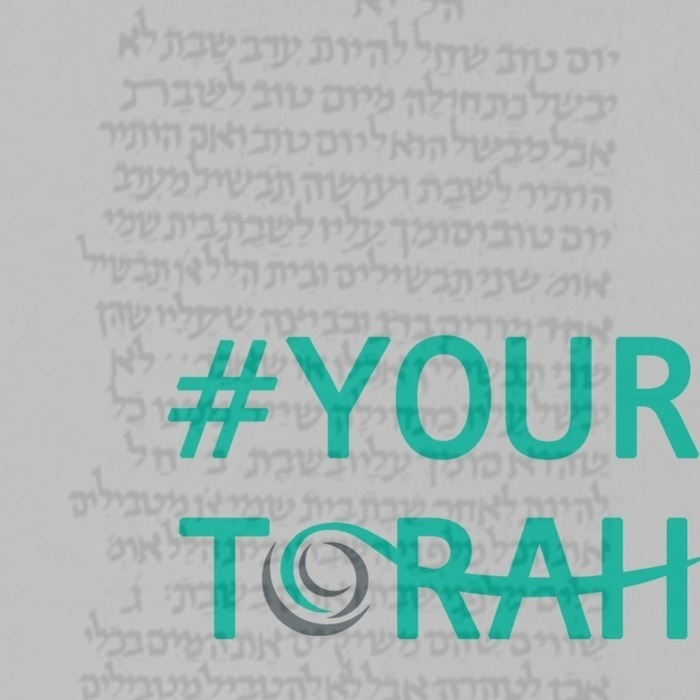 Help us understand the impact of YourTorah by sharing your feedback here in our brief form. This episode is sponsored by Yeshivat Maharat, the first institution to ordain women as Orthodox clergy, and where JOFA UK's founder, Dina Brawer, recently received semikha. Dina joins a cohort of 26 graduates who are currently leading communities and organizations across North America, Europe and Israel. Rabba Dina Brawer studied Torah in Jerusalem, New York and London. Dina’s life journey led her to do things she never dreamed of, including launching an Orthodox feminist movement in the UK and studying for Orthodox semikha (rabbinic ordination) at Yeshivat Maharat in NY - she received semikha earlier this year. Rabba Claudia Marbach opens up the final masekhet of the Mishnah, Oktzin, looking at the study of Mishnah and how it constitutes part of the pleasures of this world. Leah Sarna opens up masekhet Yadayim, unpacking how hands are made impure and looking at how King Solomon created 'tumat yadayim' - the impurities of the hands. Yardaena Osband introduces Tevul Yom, looking into how different statuses - for instance that of the tevul yom - impact when and how a person imparts impurity. Shayna Abramson dives into masekhet Zavim, unpacking its laws of ritual impurity, and demonstrating that even texts that may seem irrelevant to our lives have the capacity to teach us moral truths. Makhshirin: Triumph of the Will? Rabbi Aviva Richman looks into masekhet Makhshirin, unpacking how its discussion of the purity of objects provides us with a chance to become more aware of our intentions in our day-to-day lives. Nechama Goldman Barash introduces masekhet Niddah, tracing the laws governing sexual intimacy from their origins in Torah, through to their explication in the Mishnah - and their application today. Ellyse Borghi introduces masekhet Mikvaot, looking at the way in which the mikvah serves as a reminder of our role in the world as creators seeking to emulate the Divine. Atara Cohen unpacks masekhet Tahorot, looking at how impurity flows from one object to another and exploring how the Mishnah bestows certainty on an uncertain world. Cecilia Haendler introduces masekhet Parah, unpacking the ritual of the red heifer and exploring how it creates a mysterious and powerful bridge to Oral Torah. Devorah Zlochower unpacks masekhet Negaim, examining its categorisation of afflictions, and their corresponding symptoms and purification rituals, as well as drawing out its insights into human behaviour.